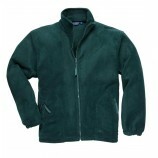 Fleeces and softshells made with work in mind. 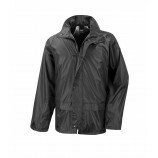 We have something for everyone here, ranging from budget items from Click to premium jackets from the likes of Helly Hansen and Fristads. 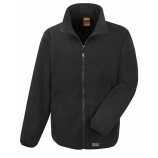 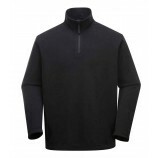 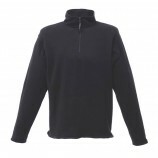 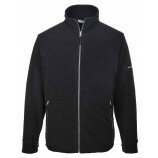 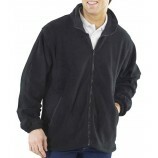 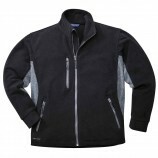 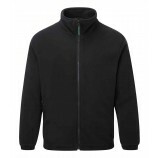 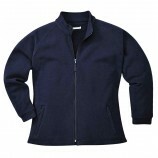 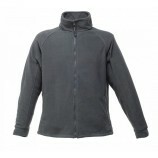 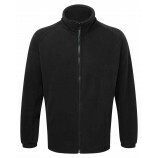 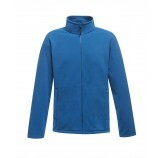 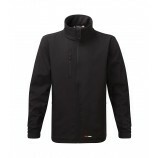 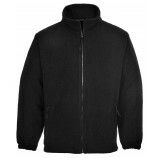 See our Fleeces and softshell buyers guide here.